Bournemouth, Dorset, UK, 1st April 2016: UK technology company Fusion WiFi are to host an event in Central Europe aimed at acquiring new channel sales partners and educating existing partners. Chief Operating Officer, Paul Webster will be hosting an afternoon with presentations and opportunities for partners to network and share best practice when it comes to selling the system. The event builds on the European expansion plans of Fusion WiFi and gives channel partners the opportunity to engage with one another to help each other grow their networks as well as hear from Fusion WiFi about the future of the system and roadmap. 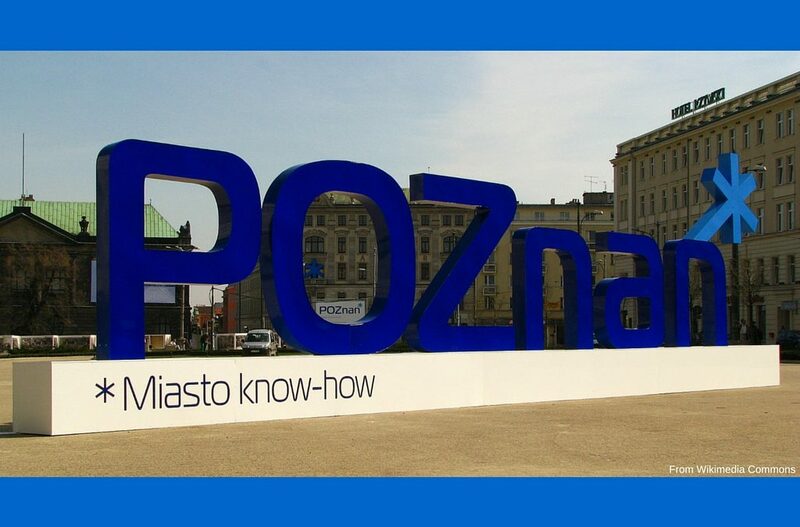 The event shall be held on Monday 11 April in Central Poznan, Poland. For those interested in attending the event, they should send an email to [email protected] to register and get details on time and location. Fusion WiFi Ltd is a WiFi platform provider, helping businesses turn their existing Free WiFi network into a smarter tool by enabling users to connect via social media channels. Headquartered in Bournemouth, Dorset, UK, Fusion WiFi works globally, and is already proven across 5 continents. Fusion WiFi are continually looking to expand their global network of partners and always keen to hear from interested parties. For more information on Fusion WiFi’s visit www.fusionwifi.com. Follow @FusionWiFi on Twitter.